go This author has yet to write their bio. Meanwhile lets just say that we are proud JenksGirlsSoccer contributed a whooping 11 entries. http://cinziamazzamakeup.com/?x=miglior-sito-per-acquistare-viagra-generico-25-mg-a-Genova VYPE High School Sports Magazine spoke with four of the top female Jenks athletes, including our own Marlo Zoller. The interview with editor Cal Ross covers her high school career, favorite memories and plans for the future. Catch the article in the VYPE February Digital Issue! 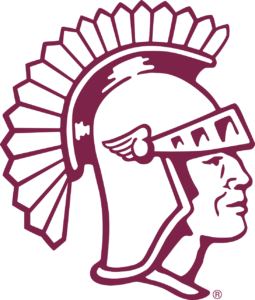 watch The new Lady Trojans soccer coach, Jo Johnson, wasted no time in setting the pace for the new year. The team hit the ground running with a new off-season weight training, running and yoga program! They’re #TrainingforTEN! source url Thank you to our amazing Booster Club committee for putting together a fabulous night celebrating the season and our seniors! farmacia online viagra generico a Roma While we came up short against crosstown rival Union High School, it was an exciting night as we said goodbye to our seniors.